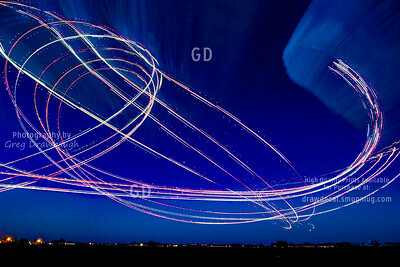 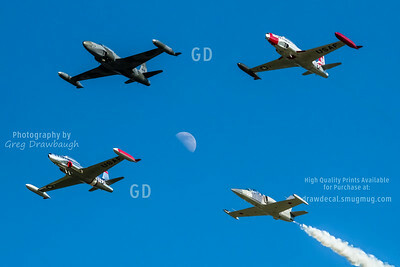 My challenge during the afternoon airshow was to see if I could get the moon worked into a few shots. 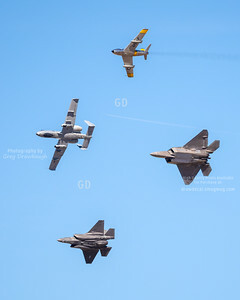 I finally managed it here with 3 T-33s and an L-39. 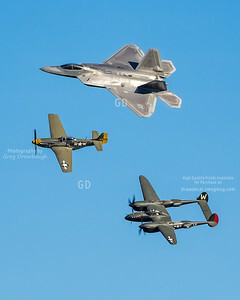 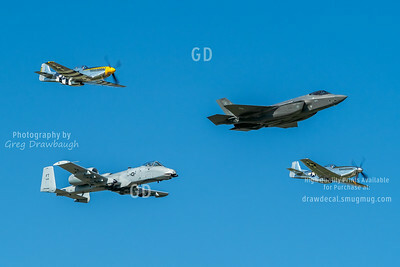 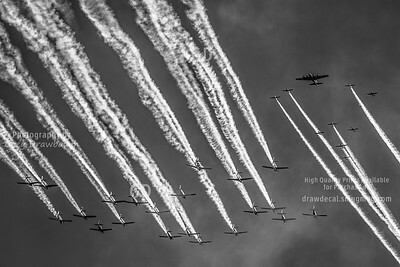 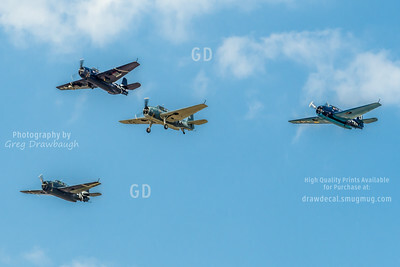 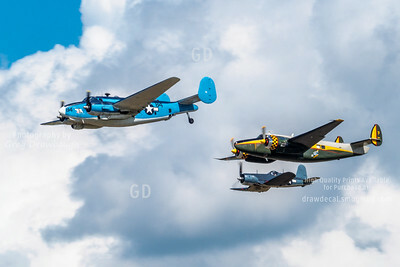 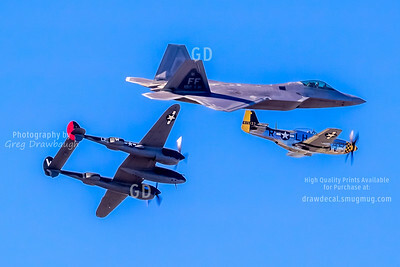 As the formation flys perpendicular to the crowd, the P-38, P-51 and F-22 make a simultaneaous break as soon as they cross the crowdline. 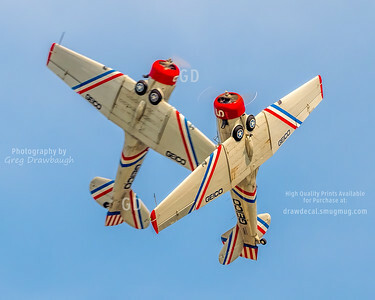 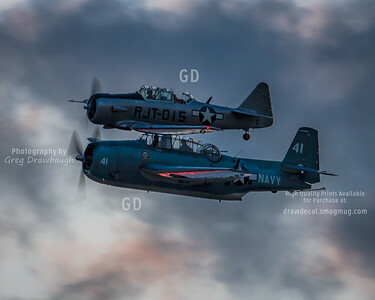 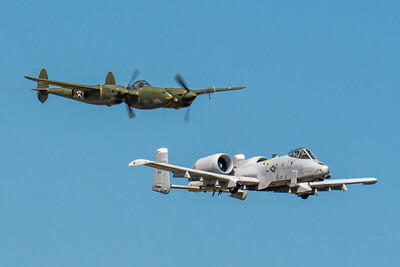 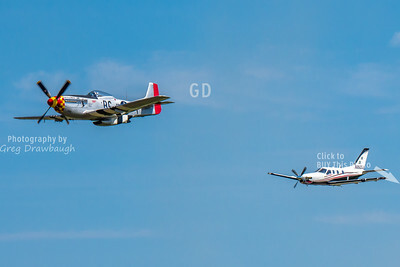 In a mock race, Bob Odegaard flying the TBM 850 over takes Jimmy Leeward flying P-51D "Gentleman Jim" at Oshkosh in 2011. 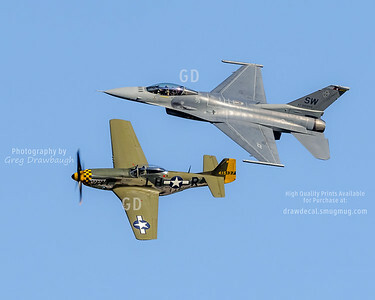 Rest in peace Bob and Jimmy, you are missed. 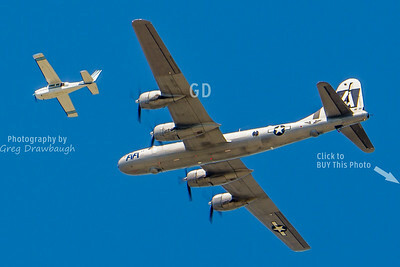 The Commemorative Air Force's B-29 "FiFi" arrives at Oshkosh along with EAA's camera plane to record the event in 2011. 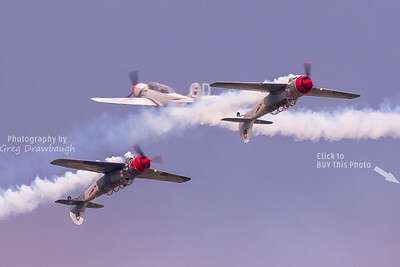 Flying Yak-52s, the Aerostars put on an impressive perfomance on a gloomy airshow afternoon in 2014. 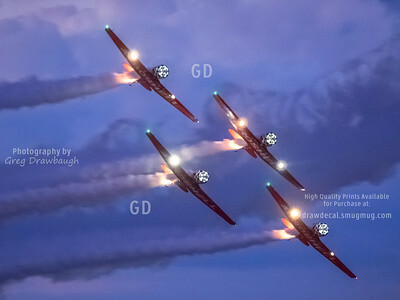 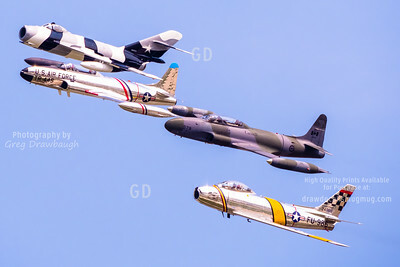 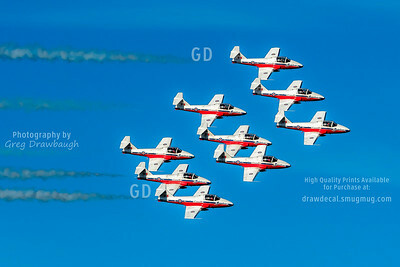 Only at Oshkosh, a Mig17, two T-33s and an F-86 make a nice formation pass, awesome!